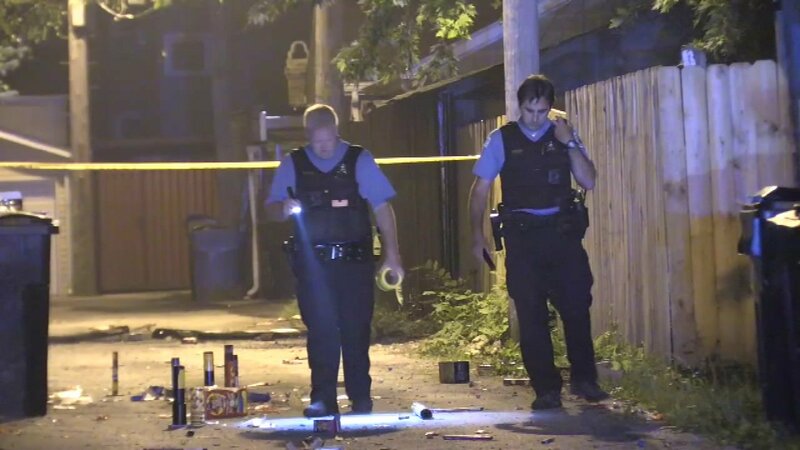 CHICAGO, Illinois -- A father was killed on the Fourth of July in a tragic fireworks accident in Chicago. A source said it reportedly happened in front of his 10-year-old son. Around 9:30 p.m. Tuesday, the 42-year-old man went to check on a firework that didn't seem to be firing. It blew up in his face as it shot into the air, police and fire officials said. The accident happened in an alley on West 54th Street in the city's Gage Park neighborhood. The man was transported to Holy Cross Hospital, where he later died. The man's identity has not yet been released.